Pop icon Prince Rogers Nelson has died at age 57, according to Prince’s publicist, Yvette Noel-Schure. “It is with profound sadness that I am confirming that the legendary, iconic performer, Prince Rogers Nelson, has died at his Paisley Park residence this morning at the age of 57. There are no further details as to the cause of his death at this time,” Noel-Schure said in a statement. Police responded to his Paisley Park, Minnesota, estate during the morning hours of April 21 and found the his body. Just a few days prior, a health issue prompted his private jet to make an emergency landing and rush him to the hospital. He was forced to cancel two shows. It was later released that he was suffering from the flu. Prince won 7 Grammy’s, a Golden Globe, and an Academy Award (in 1985 for Best Original Song Score, “Purple Rain”). Prince’s most famous song “Purple Rain,” was released in 1984. 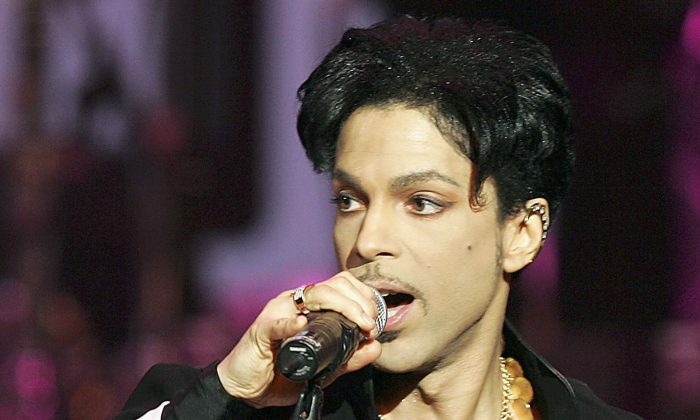 The song turned Prince into a superstar; it eventually sold over ten million copies in the U.S. and spent 24 weeks at number one, according to Billboard. Below is an interview Prince did with Dr. Cornel West, where he talked about being born with epilepsy and some anecdotes from his childhood.